TORONTO, ON – The latest collaborative book from Toronto-based beer writer Stephen Beaumont and England’s Tim Webb will be officially released in early November on both sides of the Atlantic. The new book will be officially released in the UK on November 2nd, and North America on November 7th, via divisions of Octopus Publishing. 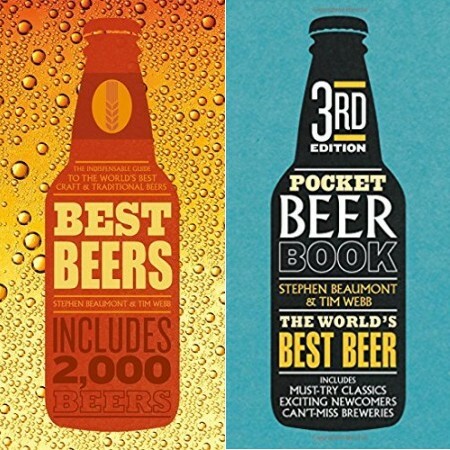 To mark the release, Stephen Beaumont will selling and signing advance copies of the Best Beers edition this Saturday October 21st at the Cask Days festival in Toronto, and both Beaumont and Webb will be making promotional appearances at various locations in the UK and North America in coming weeks.